The Plough Inn is a traditional pub in Christleton near the city of Chester. 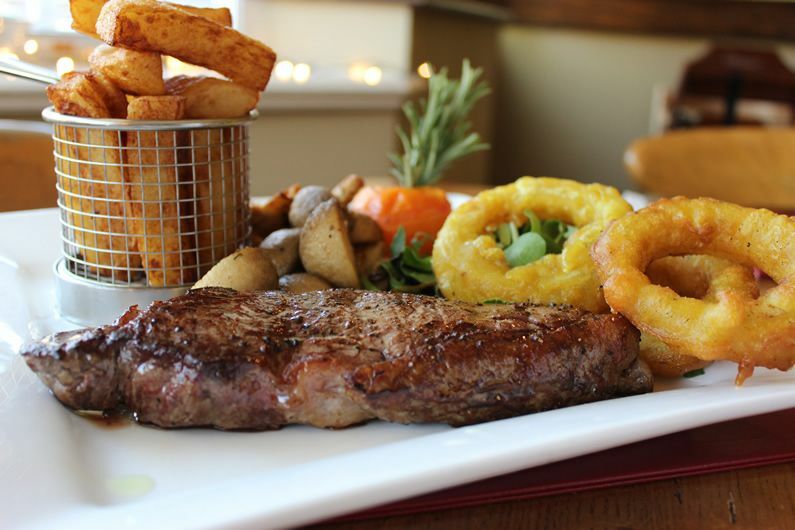 The Plough Inn is a traditional country inn situated in Christleton near the city of Chester. A good range of ales, wines and other refreshments are available. Meals are served daily and a good selection are on offer including vegetarian dishes. 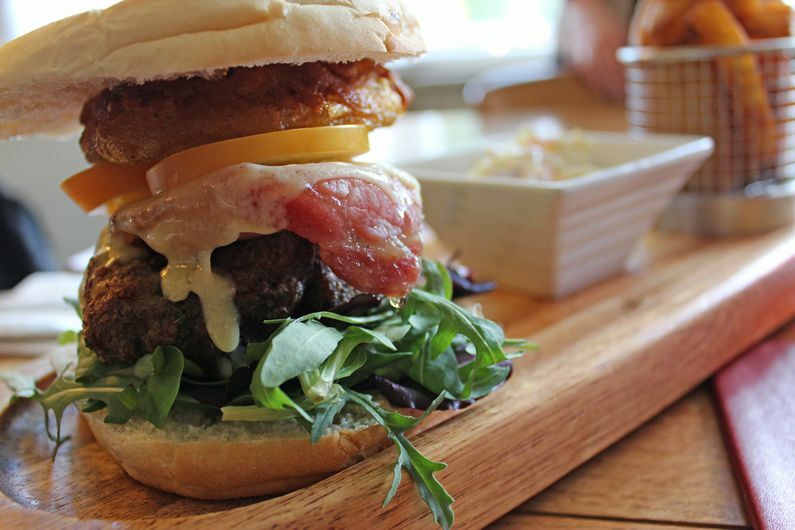 A daily specials board adds to the selection and all meals, wherever possible are made with locally sourced and seasonal produce. 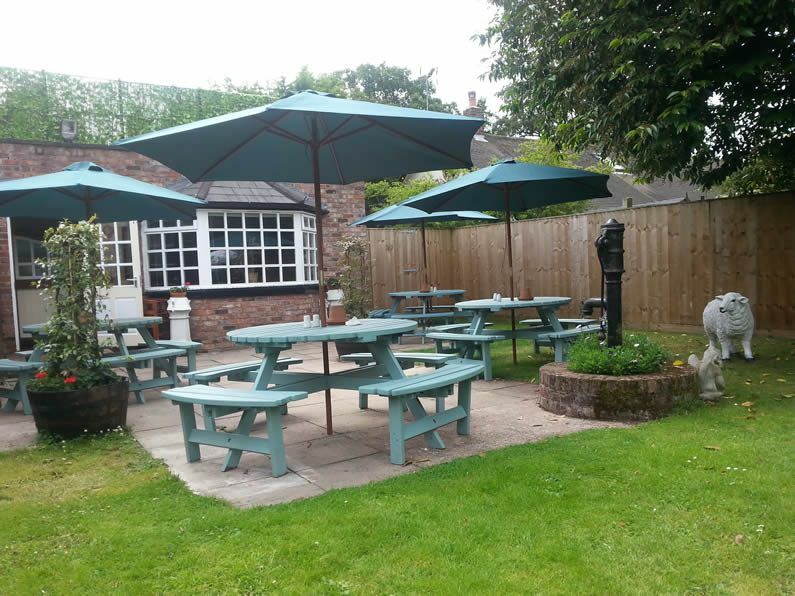 The Plough Inn has a well maintained, enclosed rear beer garden. The pub also has an outdoor play area for children. The pub has full disabled facilities and access. Walkers enjoying the local Cheshire countryside are welcomed as are well behaved dogs in the tiled ‘tap’ room if kept on a lead. 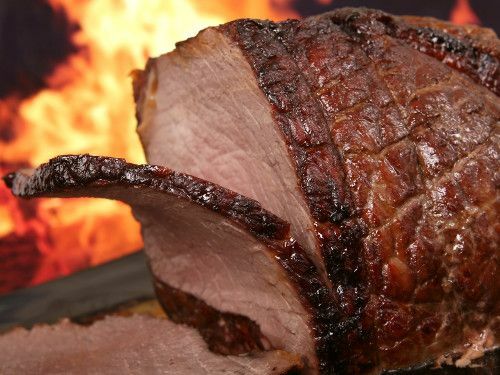 Join us for a traditional home cooked roast dinner – served every Sunday. Only £10.95 per person. We have screens in the main bar and show all of the major sports games. Looking for somewhere to watch the World Cup or Premier League matches? 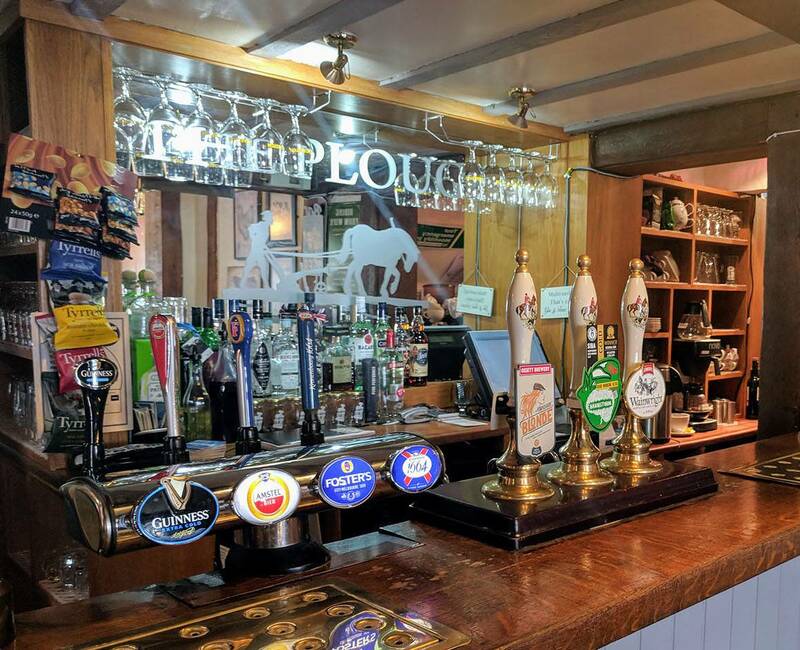 Come to The Plough Inn!